DISCOVER solutions based on your individualized brain functioning to reduce your anxiety and feel more relaxed. Traditional methods of treating anxiety have primarily been psychotherapy and/or medications. Some people just “live with it”. Our evaluations will measure the way your brain is creating anxiety. Generally, anxiety is lumped into one category. However, the brain can make anxiety several ways. One type is the anxiety with a sense of urgency. An example is the person who needs to address their anxiety NOW. Alternately, there are people who are challenged by anxiety that can be paralyzing. Knowing how your brain makes the anxiety can lead to more effective change. We will recommend a variety of treatment options; including biofeedback, home treatment options and traditional treatments. 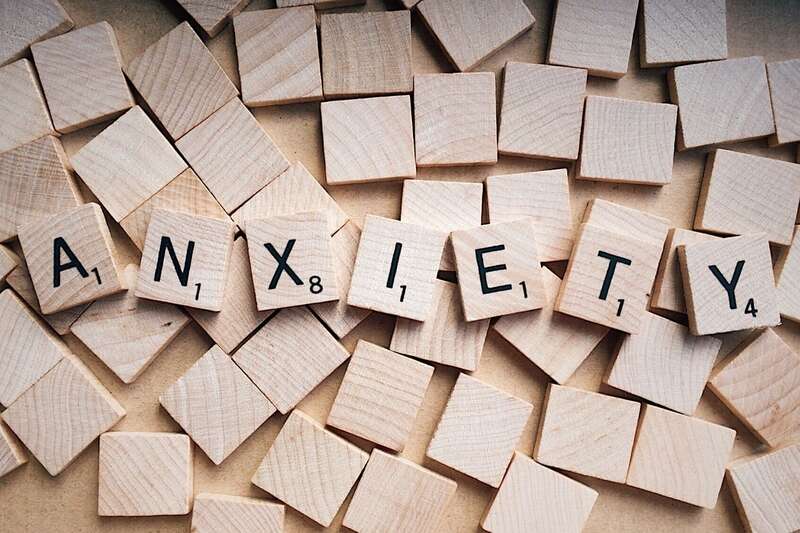 According to epidemiological surveys, one third of the population is affected by an anxiety disorder during their lifetime. They are more common in women. During midlife, their prevalence is highest. Anxiety and depression are on the rise.